Grab and go canister. The perfect small size for snacking on the run. 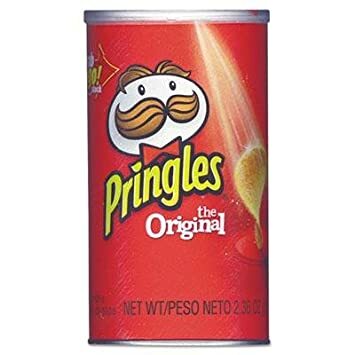 Food Type: Potato Crisps; Flavor: Original; Capacity (Weight): 1.3 oz; Capacity (Volume): 1.3oz.